I sincerely hope they don't support FaceTime. I can just imagine it now - I'm sorry, you can't call an ambulance because you don't own an Apple device. > I can FaceTime my mum - why can I not FaceTime an a hospital? Your approach of having an emergency services API to which others can integrate is broadly similar to my thinking about emergency service obligations at over the top communications services, but I am not sure about mandating support by the emergency services of particular proprietary over the top communications services. I like the idea in principle, since many hundreds of thousands of users are using these services. 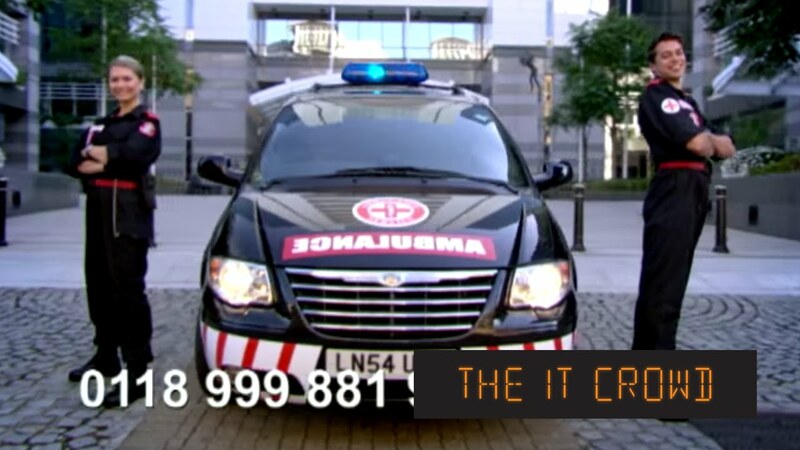 If it is "just" that the emergency services expose the API and it is up to the service provider / software developer to integrate, then no problem. If, however, it is a case of development by the emergency services (well, PSAP software providers, perhaps) to integrate with FaceTime, then it might come down to whether the onus is on the service provider to fund the integration, which would mean that the public purse is not used to fund the integration of proprietary services. It might be interesting to explore whether this should be a voluntary thing or a mandatory thing. On the one hand, it could be voluntary, since having emergency services access could be a desirable feature for such devices, as a selling point, and so handled on a market-led basis like funding for any other feature. However, could that mean some people are unable to call the emergency services, necessitating a mandatory integration? Perhaps limited to obligations on providers with more than 10,000 users in the UK, akin to maintenance of interception capability. Or, at least, my previous proposal, which is that the emergency services are funded to develop their own apps for the most common platforms (all major desktop OSs and mobile OSs), and users are free to choose to install those if they so wish. I agree, FaceTime is not the answer, but video, voice, text, image, etc, in a way that is common and platforms are encouraged to have built in apps to work with a standard API... Or, as you say, emergency services develop own apps. It would be good for one standard for global use though, and may need a GPS to service centre mapping. Absolutely. And some clever integration with a real-time voice translation system would be an added benefit. When one lives in a part of the country with poor mobile coverage, there tend to be plenty of scenarios where one has wifi but no mobile phone signal and no access to a landline. My local (unmanned) community Hall is one, and my university out of hours is another.